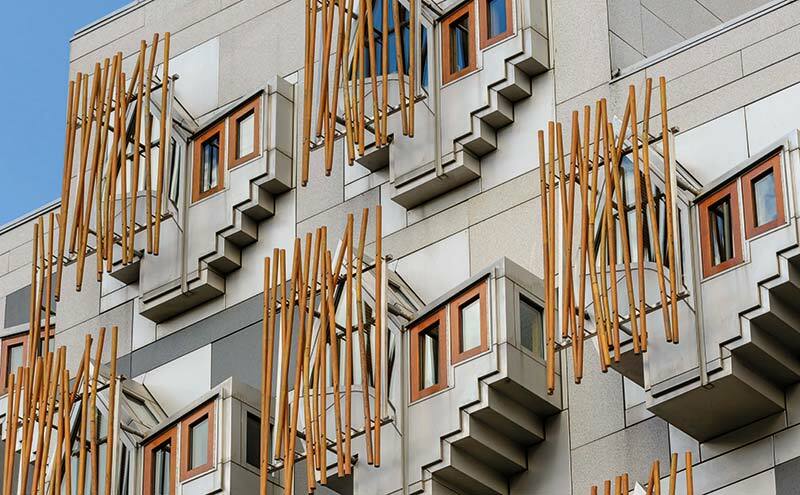 OPERATORS and trade groups have renewed calls for root and branch reform of the business rates system after the Scottish Government announced plans to extend the 12.5% (nominal value) cap on rates increases until 2022. 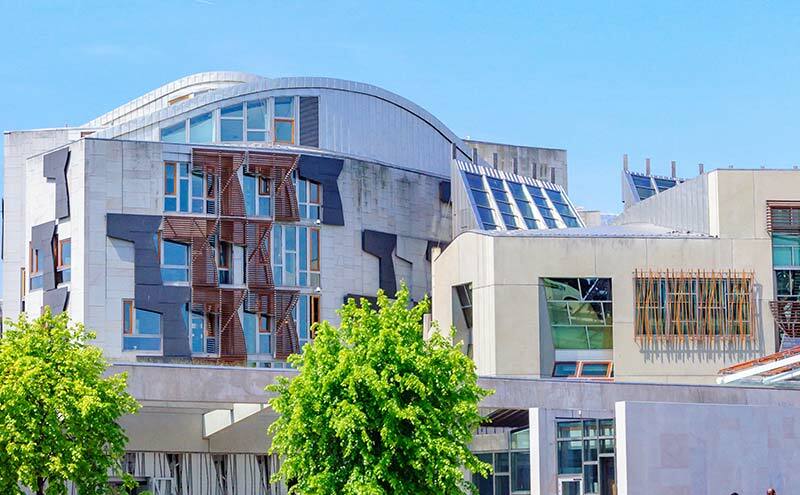 While the cap extension itself – which was announced by public finance minister MSP Kate Forbes late last month (October 26) – was a broadly welcomed move, it is indicative of a system which is no longer fit for purpose, operators told SLTN. Ian Gibson, owner of Linlithgow pub Platform 3, said he reckons the cap was extended “out of embarrassment on the part of the government after the Barclay report did absolutely nothing for the hospitality trade”. “We are being subjected to a system that was put in place over 100 years ago on how to rate pubs,” he said. “And everything has changed since then. Gibson added that he would be “quite happy to pay what we’re paying and not complain – if all the off-licences had to declare alcohol sales separately and were rated the same as pubs”. Alan Russell, an East Lothian-based multiple operator who saw some of his rates triple overnight in 2005, echoed Gibson’s view on supermarkets paying a fairer share of business rates. He said: “We’ve been saying for years it’s totally unfair that supermarkets are based on their size, rather than their turnover. Similarly, Harry Hood of Lisini Pub Co, told SLTN that the on-trade “wants a level playing field” with the off-trade when it comes to rates. “They don’t take into account the number of people you employ; they don’t take into account your profitability,” he said. “In our businesses we’ve maybe over 320 staff, so you’ve got pensions, minimum wage, all the other things that go with it that other businesses have to pay – and we’re no different, we’ll pay it – but the other businesses don’t get slaughtered by rates. Marc Crothall, chief executive of the Scottish Tourism Alliance, welcomed the cap extension on business rates increases but reiterated that the group “campaigned heavily for a review of the business rates revaluation methodology” in the lead up to the introduction of the cap in 2017. Kate Nicholls, chief executive of UK Hospitality, said the extended cap “will give hospitality businesses that have been crippled by rates hikes some much-needed breathing space”, but added that “we are also due a reform of the entire system”. “Root and branch reform will ensure fairness and mean that the government does not need to continually hand out relief to businesses battling against unfair taxes,” said Nicholls. The move to extend the rates increase cap follows the 2017 Barclay report, which was the culmination of a year-long review into the non-domestic rates system in Scotland. While it put forward 30 recommendations, including a move to a three-yearly revaluation cycle (rather than five) from 2022, it failed to recommend any new way of calculating the business rates paid by on-trade operators.